The advent and implementation of cloud computing and storage means that the third-party data centers provide organizations with the capability to store and process their data. These cloud services can be used in a wide range of service models like increase in the cloud security metrics and reduction of risks and chief among them is the deployment in SaaS and in private/shared models. The responsibility of ensuring complete cloud security is shared. The provider has to be concerned with the infrastructure and see to it that the client’s data and applications are protected. The onus equally lies on the customers also who have to fortify their applications with the use of adequate authentication measures and strong passwords. When an entity decides to have its data stored on the cloud, then its physical access to the servers hosting the information are lost. This gives rise to the risk of data being intercepted from insider attacks. What Cloud Service Providers Must Do? It is a matter of grave concern that insider attacks take the sixth position among the cloud security threats and this cannot be ignored. This can be dealt with in several ways. Firstly, thorough backgrounds check of the employees having physical access to the data servers must be initiated by the cloud service providers. Also, any suspicious activity should be immediately reported to the concerned authorities in the data centers. Cloud service providers store a lot of customers’ data on the same server and this is done so as to cut down on costs, maintain efficiency and conserve resources. This results in a possibility that one user’s sensitive data can be viewed by the others and it is an easy prey for the competitors. This situation can be best avoided by ensuring data isolation and logical storage segregation. Unauthorized Cloud Apps: In an organization, the other departments purchase or download cloud services on their own without informing the IT department resulting in Shadow IT posing data security risks. This ratio of authorized/unauthorized cloud apps in use has to be considered and worked on. Redundant Cloud Apps: The number of redundant or the duplicate cloud applications has to be checked based on use case and application discovery. For example, all the cloud-based file storage can be consolidated to one application like Google Drive or Dropbox. Exposing Sensitive Information: There has to be a metric to know the files that are being accessed by unauthorized users through the internet or on-premises intranet. Collaborations by External People: It is a must that organizations have a count and details about the outside people who are collaborating on files that contain crucial data either hosted within or outside the domain. 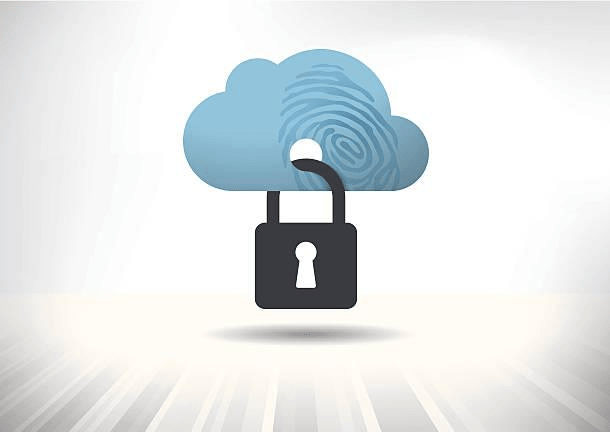 Cloud Services Accessing Sensitive Information and Data: The organizations should be aware of the number of cloud services who hold their sensitive data. Cloud Services as Per Their Categories: The organizations need to keep count of cloud services used in various categories like file sharing, social media etc. Violations of Cloud Policies: Policy violations and exceptions need to be closely monitored like for instance unmanaged devices having access to sensitive data or unmanaged cloud apps which are not tracked. Cloud security solutions provided by Cloud Security Access Brokers (CASB) can be deployed to automate the above talked about measurements and to generate reports for the above given cloud security metrics in an effective way.